Seagate Corp. has recently announced the world’s first 2-terabytes hard-drive with full support for third generation SATA interface. It means that now computers could double the rate of data transfer, thanks to the significant bottleneck reduction. The new storage device, named Barracuda XT, is designed for desktop computers, and though it should enhance most users’ PC experience, it would especially benefit hard-core gamers. The new 3.5-inch hard-drive spins 4x 500GB platters at 7200RPM; a large 64MB cache memory was installed in order to prevent bottlenecks. Moreover, it promises a sustained transfer rate of 140MBps (compared to 600MBps / 4.8Gbps possible), and mean time between failures (MTBF) of 750,000 hours; accordingly, its warranty is good for five years. According to Dr. Alan J. Armstrong, vice president of Marketing, Business Storage Group at Marvell, one of Seagate’s major partners, research has shown that early adopters are already willing to try the new product, alongside motherboards offered by Asus and Gigabyte. The new hard-drive is already in stores, ready for sale; its price is about $300. However, there are few compatible controllers that support SATA 6G. Luckily, this technology is backward compatible with SATA 1.5Gbps or 3Gbps, making the new disk more accessible for most consumers. As mentioned, TFOT has also covered the World’s First Two-Terabyte Drive, made by Western Digital and announced on January 2009. Other related TFOT stories include AMD and Seagate’s demonstration of the Future of SATA, made at the Everything Channel Xchange Conference, and the development of Laser Hard Drives, which should be about 50,000 times faster than other magneto-optic data storage systems. 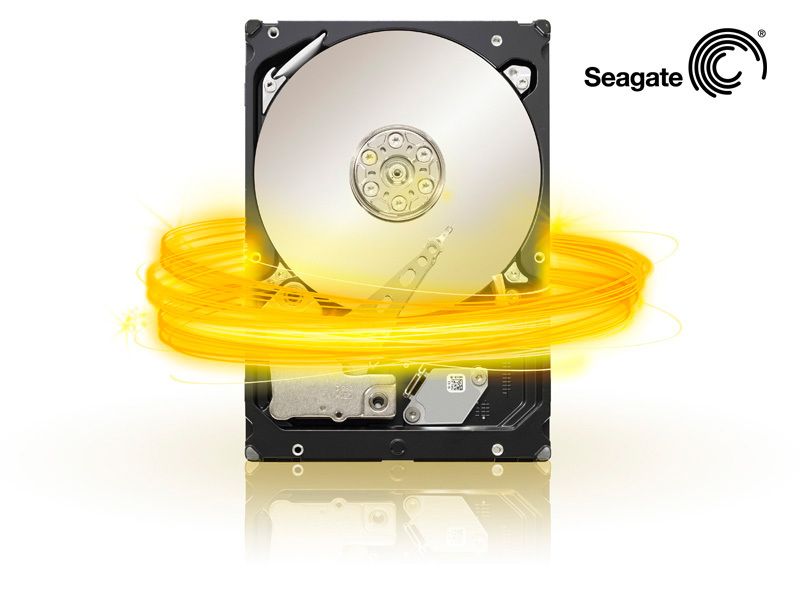 For more information about the Seagate Barracuda XT, see the product’s datasheet (PDF).